This magical music evening was created as a tribute to The First Lady of Song, Ella Fitzgerald. 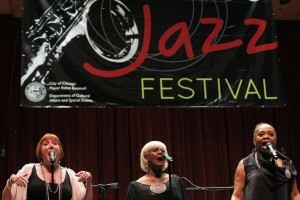 The “3 Ellas” were initially chosen by the famed Chicago Jazz Orchestra to perform a concert of Ella’s American Songbook arrangements. 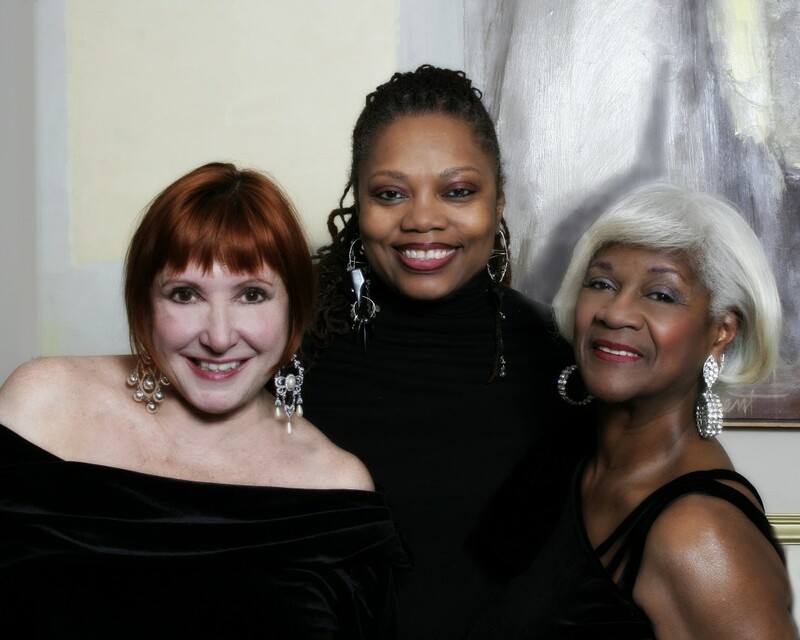 The formal concert was such a great success and the 3 ladies had such a wonderful time working together, that they have created this special tribute that is a more intimate look at Ella Fitzgerald. 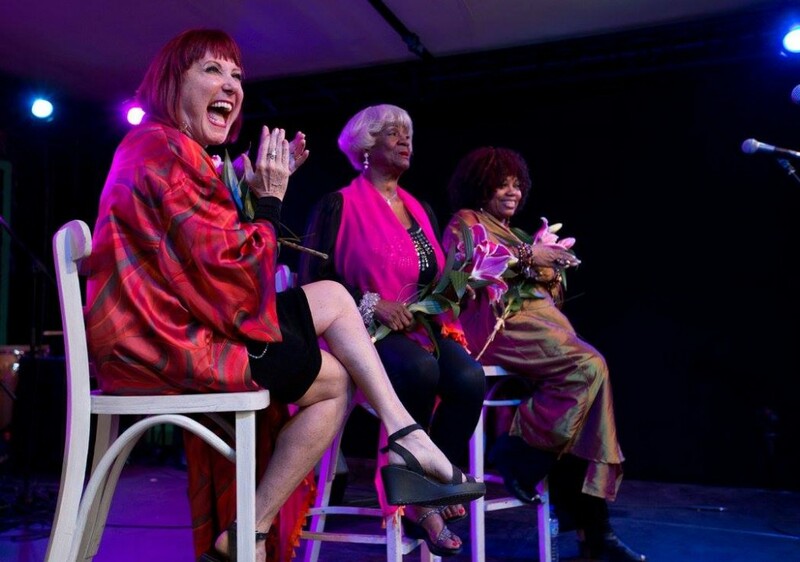 Lee, Saloff, and Alexander, all acclaimed vocalists, have distinctly different voices but all perform the Ella songbook with true reverence to the jazz legend. Another unique feature of the concert is that the harmonious energy that these 3 divas have onstage together is unsurpassed. The show not only is an energetic and fun evening of music, but has a level of glamour and showmanship that thrills audiences of all ages.